Welcome to Westgate! 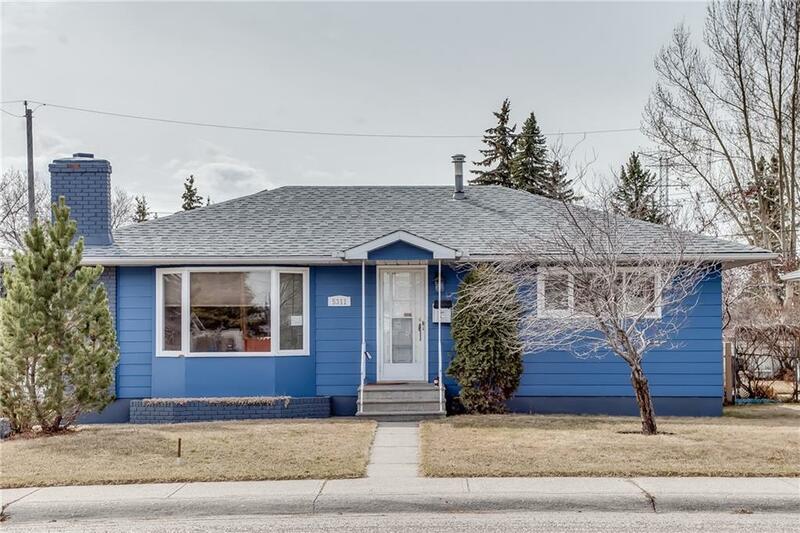 This incredible 4 BEDROOM BUNGALOW is nestled perfectly on a quiet street in a prime location. 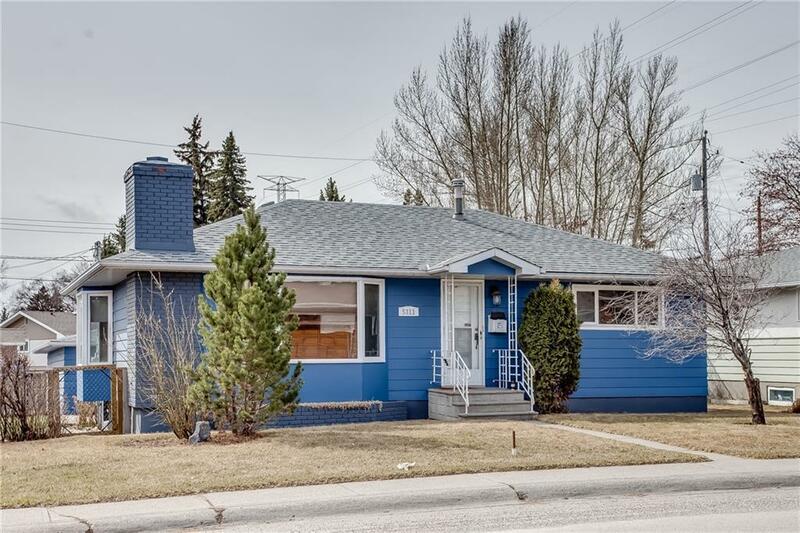 As soon as you walk in you're greeted by a beautiful OPEN CONCEPT which looks into the UPDATED KITCHEN and SPACIOUS FAMILY ROOM. 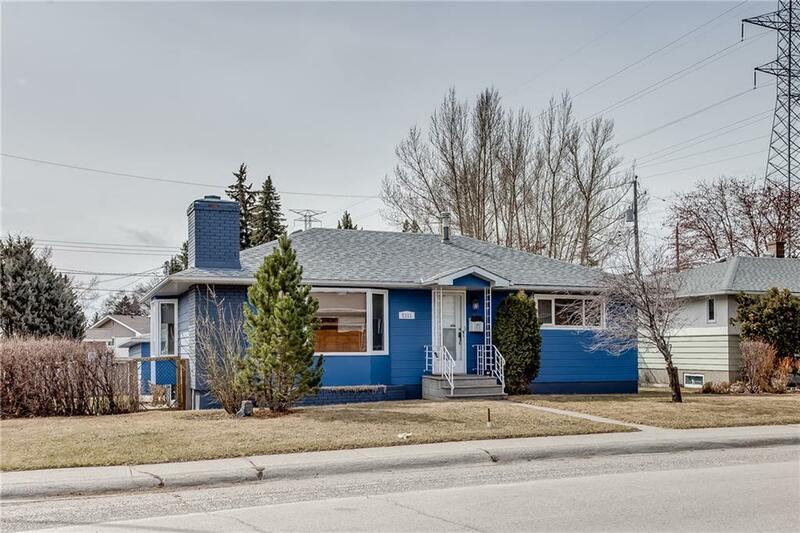 With plenty of special features this home is sure to be a fan favorite for dinner parties and all sorts of family events. The MASSIVE MASTER BEDROOM features a sliding glass window which leads you to your very own deck to enjoy a hot cup of coffee on a sunny morning. Talk about curb appeal? Everything on the exterior is BRAND NEW and looks fantastic. 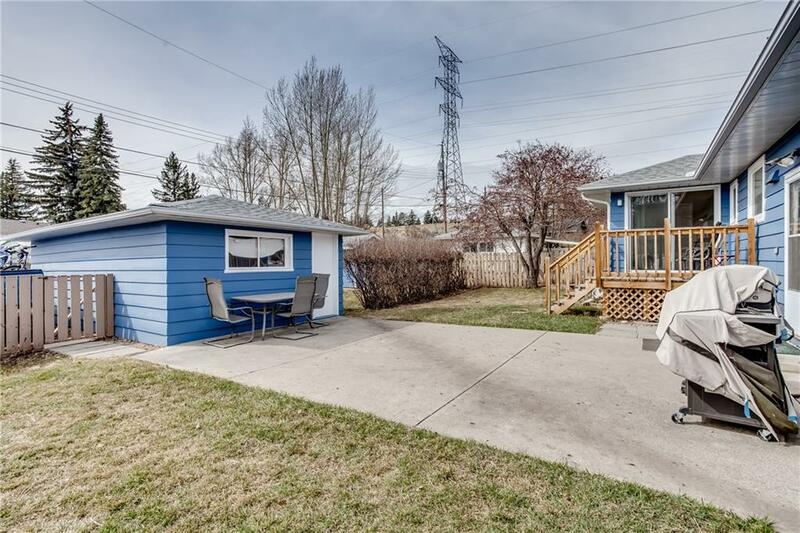 Having a large 60x100 foot lot with a gigantic back yard, RV parking and an over sized single car garage is a winning combination. With a Partially finished basement featuring a full bath and two bedrooms there is even more room to entertain and relax!